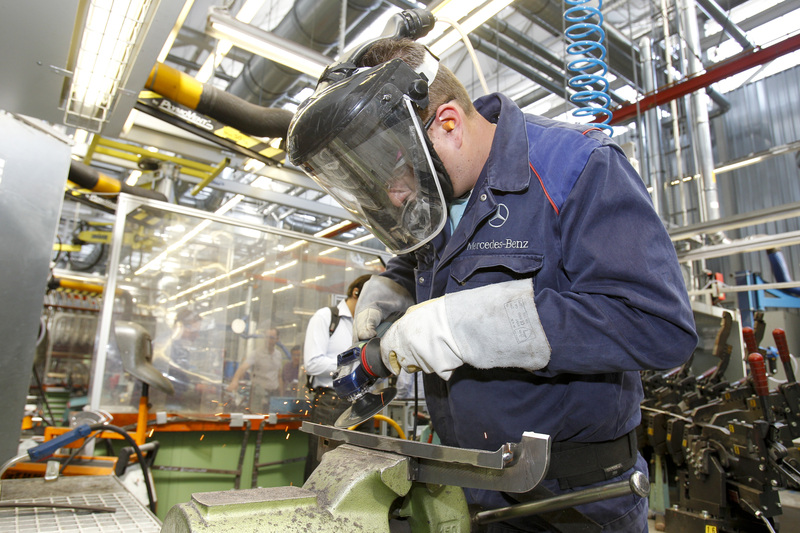 Mercedes-Benz engineers always start thinking about safety at a very early stage. 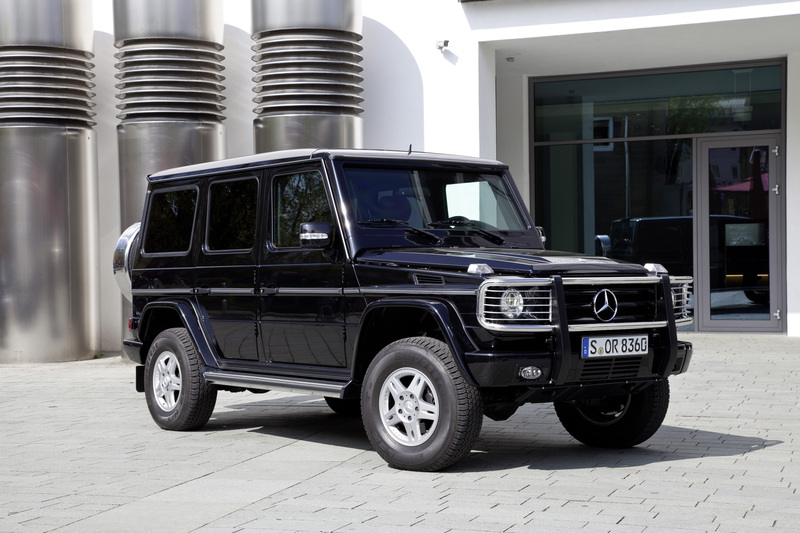 And the developers of the armoured special-protection models that go by the name of Mercedes-Benz Guard are no different. Their work begins with the specifications book as long as two years before the first pilot-production model of the conventional, non-armoured series even takes shape. At this early stage, special-protection development is based on the engineering design and production datasets which describe every last detail of the future model. The engineers use this information to determine where the protective elements can be housed in the bodyshell. This is primarily a question of the available space. 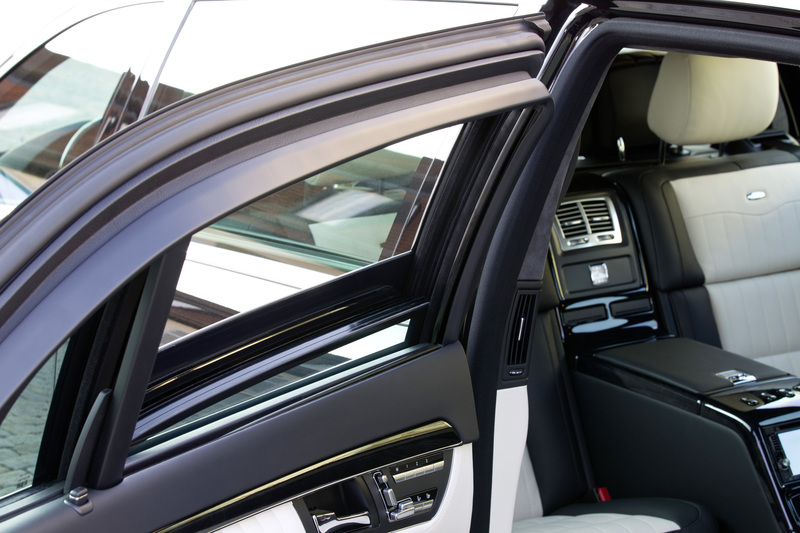 Steel and plastic armour is installed so that it is inconspicuous and in no way diminishes the customer benefit delivered by the standard-production model – for instance, it has to be just as easy to get into the car, and the car must provide the same feeling of well-being and spaciousness. The developers are equally meticulous in their approach when it comes to implementing design measures to compensate for the stresses caused by the extra weight of a special-protection vehicle. The protective cell with its robust armour is a fully integral part of the car and, as such, allows the forces associated with the dynamic loads to which the vehicle is subject to be channelled into the armour plating via the wheels, bearings, axle components and body reinforcements. In addition to this, maintenance and repair requirements have to be taken into account as early as the design stage, since workshop staff need easy access to all the vehicle's major components despite the armoured shield around the car. 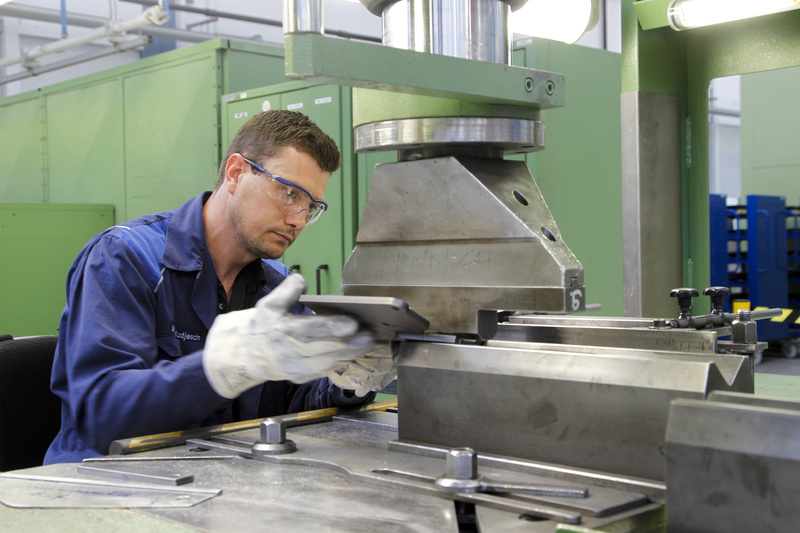 The special-protection developers also consider how they can use series production processes appropriately, but for individual components they also take their own approach if standard parts cannot meet their requirements. 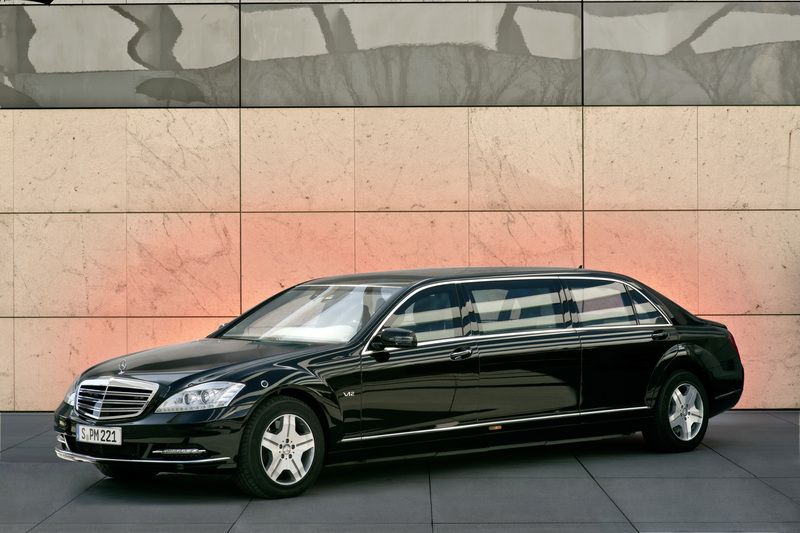 For the Mercedes-Benz S 600 Pullman Guard, the developers designed some 550 new components made from steel alone. Then there are numerous plastic and glass components. 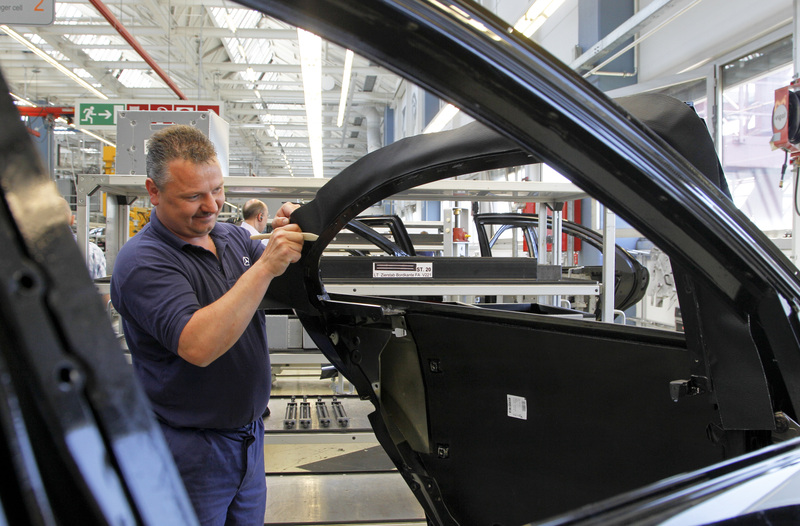 They all join together with the bodyshell of the Pullman to create a fully-enclosed cell which is self-supporting and therefore further reinforces the vehicle. This is one of the main reasons behind the vehicle's outstanding durability and longevity. One thing the Mercedes-Benz special-protection experts are keen to avoid is a reliance on theory. This is why they fully check the design measures under realistic conditions, subjecting the Guard models to an extensive series of in‑house tests. The vehicles are checked on test rigs using specially selected products and placed under extreme loads so that even the slightest flaws are inexorably detected and remedied. The hydropulse rig, for example, is used to test ride comfort, active safety and durability. Here the methods applied constitute nothing but pure stress for the vehicles on test. Their wheels are positioned on four hydraulically operated cylinders which simulate torture-track vibrations. These cylinders can also make the wheels vibrate at random or imitate sudden collisions with sharp-edged objects. The aim of all this is to determine the correct configuration for optimal road contact and, therefore, optimal active safety. Meticulous optimisation of the tiniest details is also part of the programme, including fine‑tuning of the shock absorbers and axle mounts. In the hot- and cold-air tunnels, on the other hand, all that matters is temperature. Wind speeds of up to 100 km/h, temperatures as high as 50 degrees or as low as minus 30 degrees Celsius and 100-percent relative humidity add up to create a hellish climate, the like of which most places on earth reachable by road never even experience. Here the aim is to ensure optimum passenger comfort even under the most extreme of climate conditions. 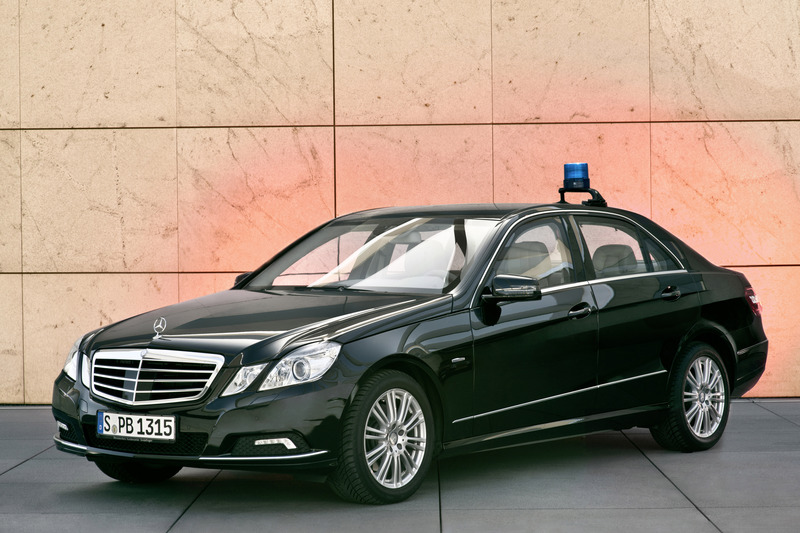 Further simulations are performed to make sure that external factors cannot interfere with the vehicle's electronic systems, and that the vehicle acoustics are of the usual high Mercedes standard. Yet the old adage still applies: the sternest challenge is everyday life. 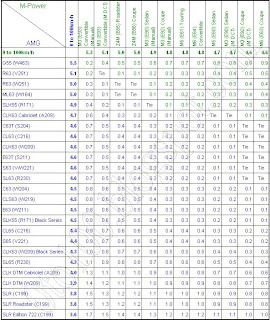 This is why Mercedes-Benz Guard models undergo hundreds of thousands of kilometres of testing in practically every corner of the world, the aim being to verify their practicality in all conceivable climate conditions and road or traffic scenarios. They are driven on the most atrocious surfaces, continuously bounced over a series of obstacles and plunged mercilessly into deep potholes. They also have to endure extreme manoeuvres during test and trial drives on the Grossglockner mountain pass, on cordoned-off test tracks or in the sweltering heat of Laredo in Texas. All in the name of optimising steering comfort and fine-tuning the suspension, brakes and electronic control systems. Guard models are the result of a sophisticated production network combining regular production and a dedicated, separate Guard production line. The bodyshell of the S-Guard therefore receives its exterior contours in series production quality, with the utmost dimensional precision, in the fully automated series production process, while the protective elements are created in the dedicated workshops. 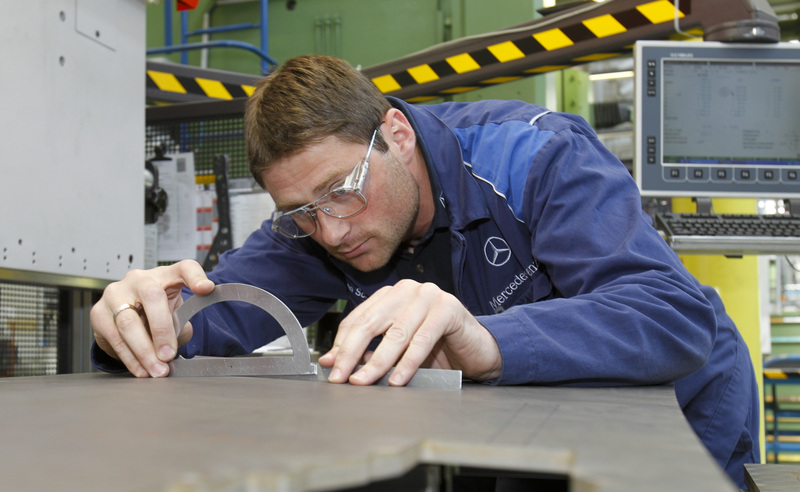 This is where selected specialists assemble the special protection vehicles from Mercedes-Benz, mostly by hand. This begins with the production of the many hundreds of steel elements for the Guard models. Working to a pattern, an engineer uses a 3000-bar water jet to cut each part from sheets of high-alloyed special steels of varying sizes and thicknesses, which have been continuously enhanced over a period of several decades. Shaping these steel components requires an immense degree of feel and vast experience in the handling of hard, ductile special steels which can often prove extremely challenging during this process. Experts who are familiar with every last detail of the steel's structure, and who use this knowledge in every step of the process, man special presses equipped with in-house-developed bending and shaping tools. Here every tenth of a millimetre counts as there is so little installation space available in the car. They carefully start bending the material to shape, meticulously check the initial result using specially produced gauges and then continue shaping the material until they are satisfied with the result. Some components are welded together by hand to form larger subassemblies which are then heat-treated in their entirety. This process radically alters the steel's structure, making the steel impossible to bend. Only then does it fulfil the stringent ballistic requirements. After this, specialists install the protective components in the bodyshell. Specially trained Guard fitters then get to work again to reinforce the entire basic structure of the vehicle. This reinforcement process takes in the vehicle floor, the suspension mountings, brackets for the floor armour, covers for the tunnel area and other components. In between each stage of production, the Guard components repeatedly pass through strict in-house checkpoints for quality-control purposes. 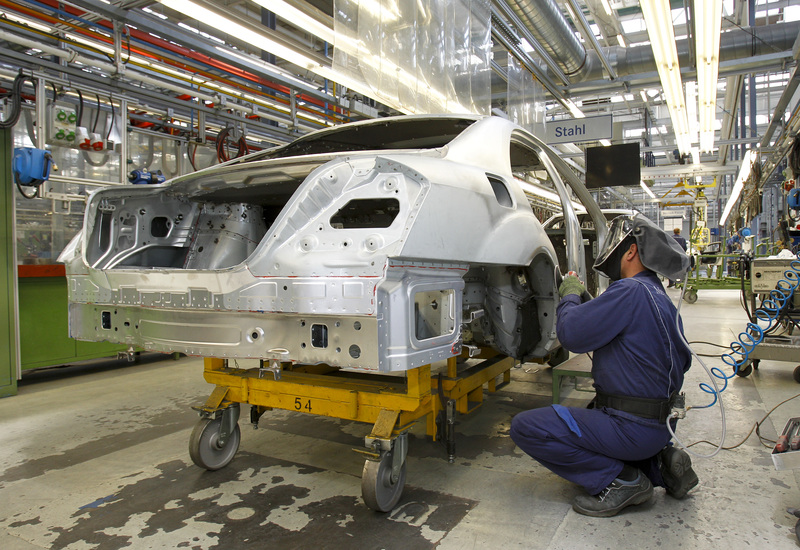 Finally the bodyshells are returned to the series-production line to be painted in accordance with stringent Mercedes-Benz paint-quality and corrosion-protection standards. After the paintwork has been applied, the engine, chassis components and interior are fitted – painstakingly by hand once more. Only then is the passenger cell fully protected. 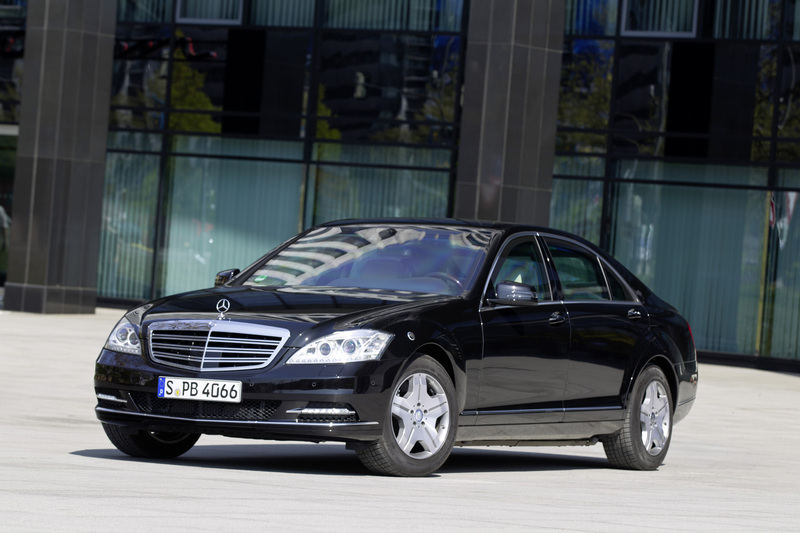 And only then does it meet the characteristically high Mercedes quality standards.